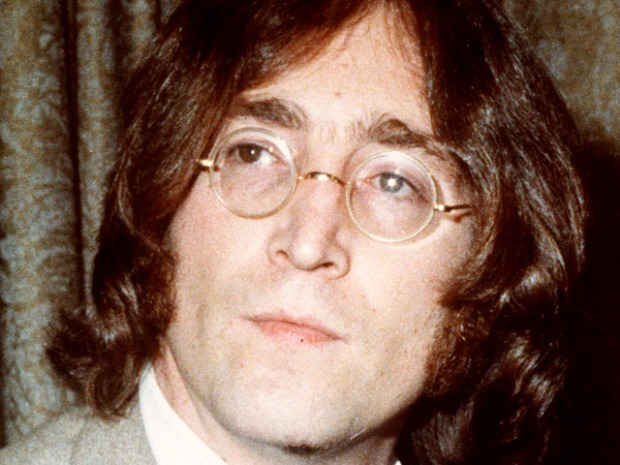 John Lennon was gunned down outside his Upper West Side apartment building on Dec. 8, 1980. A new exhibit chronicling John Lennon's New York years will feature guitars, handwritten lyrics, personal items and also the bloody clothes he was wearing the night he was shot. Lennon moved to New York City with his wife Yoko Ono in 1971, almost two years after he left the Beatles. The exhibit is especially emotional for Ono, who said including his bloody clothes was a hard decision. But, she said she ultimately decided to do it in order to let people see the effects of gun violence. Music buffs and Beatles fans won't be disappointed in the display. The music icon's legendary instruments, handwritten lyrics, other clothing and personal possessions will be on display at the Rock & Roll Hall of Fame Annex NYC in SoHo. The Beatles' passion for music and art will be explored by the exhibit, but it will also try to capture Lennon's verve for politics and social activism. Lennon's green card and letters he wrote in support of his American visa will be on display. The British singer found himself locked in a long fight against deportation with the Nixon administration in the 70s. 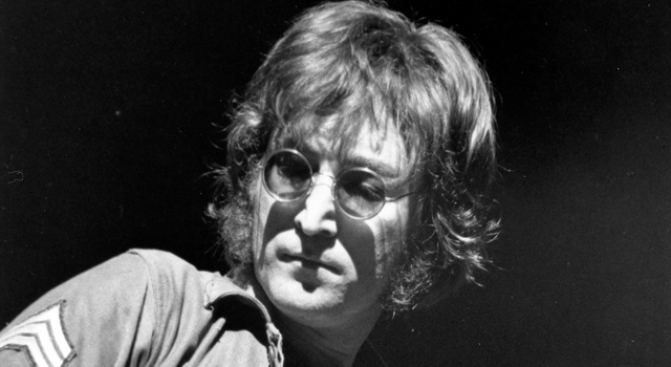 Nixon's administration believed Lennon's anti-war campaign was a threat to the president's power. The exhibit was created for the NYC Annex by Ono. No word on if she included iconic photos that show her and Lennon in the buff. Fans of the "Imagine" singer will also get to see his handwritten lyrics for songs like "Nobody Told Me," "The Luck of the Irish," and the popular "Whatever Gets You Thru the Night."